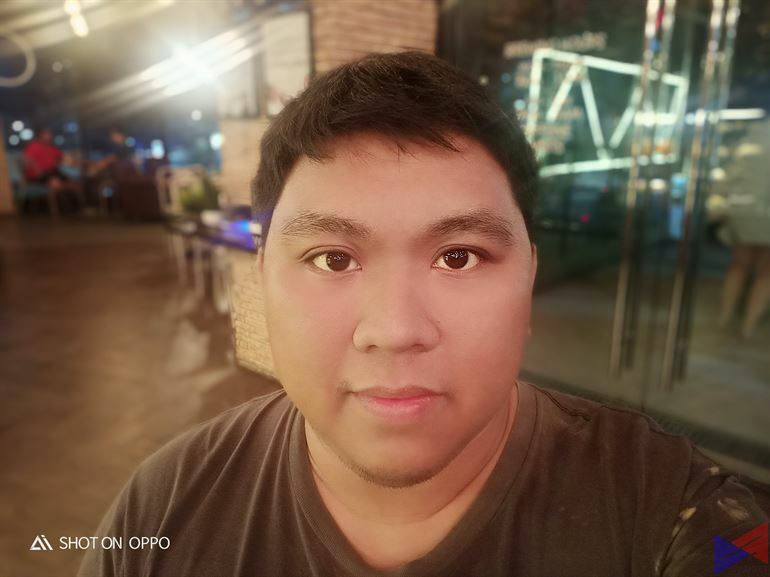 The OPPO F7 is the newest addition to the company’s lineup of selfie-centric devices. Equipped with a long list of new features, this phone heavily relies on its new processor infused with AI capabilities to deliver a better user experience – from its cameras that has intelligent scene detection, to its AI managed power-source, this phone may perhaps be the most complex that they’ve had, but is their best one yet? let’s find out in this full review. The F7 features an all new minimalistic design that does away with the curvy back and instead focuses on the sides and edges. Despite that, the phone is still relatively easy to grip and use with one hand. 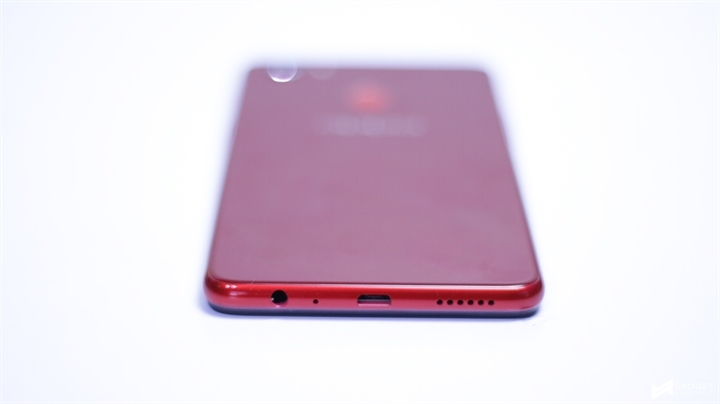 The back is also made of a plastic-like material with a glossy finish that makes the phone look more premium, in exchange for being a smudge magnet. The front houses a 6.23-inch display that utilizes a notch to house the front camera while giving more room for content. It’s not exactly a bezel-free display, but it’s as close as they could go. The phone also doesn’t have an LED notification light, which isn’t exactly an unfamiliar thing, but still disappointing otherwise. 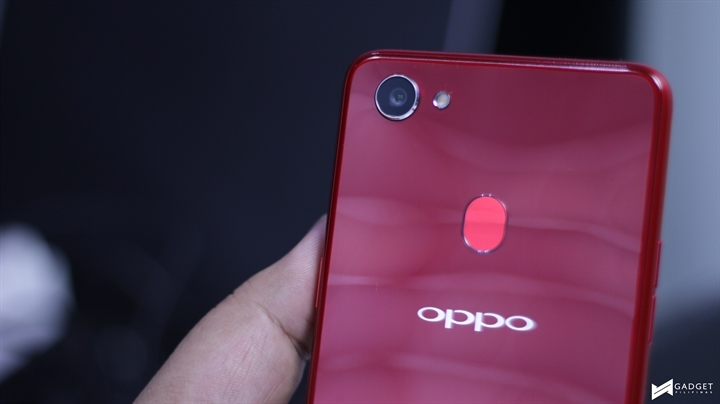 OPPO has chosen to retain the microUSB port too, when a Type-C port is now becoming a trend even in mid-range devices. At least it still uses a triple slot tray. The F7’s 19:9 FHD+ display shows good color reproduction and brightness. Text is sharp, and icons look detailed. Visibility in direct sunlight is also adequate, so long as you turn it up to max brightness. The F7 beats its predecessor by a huge margin as far as benchmarks go. As a daily driver, it also performed quite well, with no major issues encountered even when running multiple apps. And it’s all thanks to the new Helio P60 chip that it’s running on, which delivers up to 70% performance improvement, while still being 12% better in power efficiency. 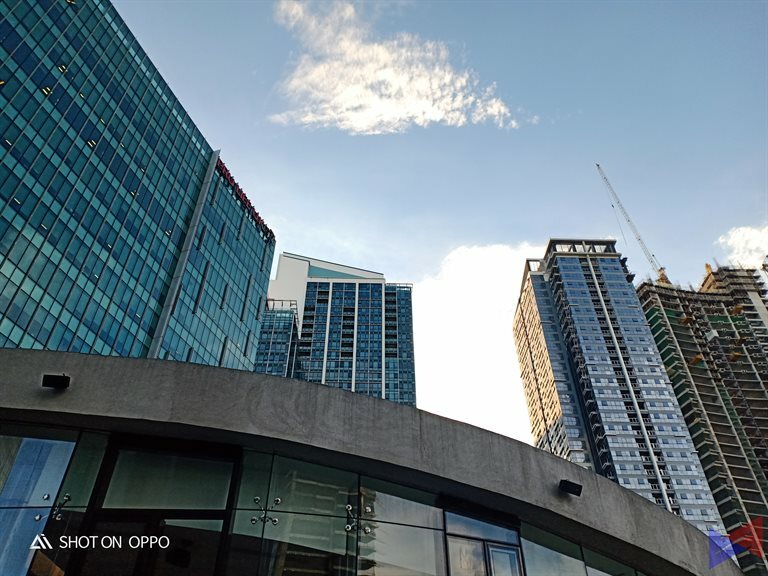 If you play Rules of Survival or Asphalt 8, the OPPO F7 handles both these games very well, as performance was very smooth at the highest settings. 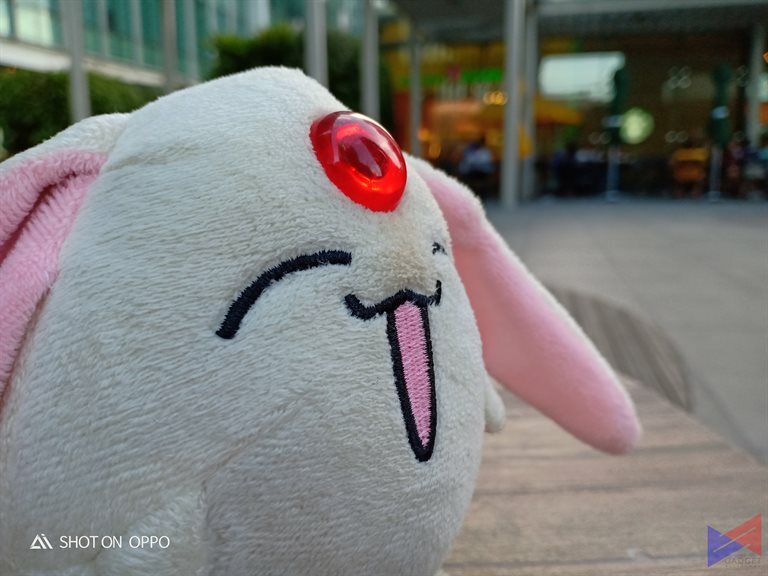 Of course, no OPPO smartphone review would be complete without taking a look at its imaging capabilities. 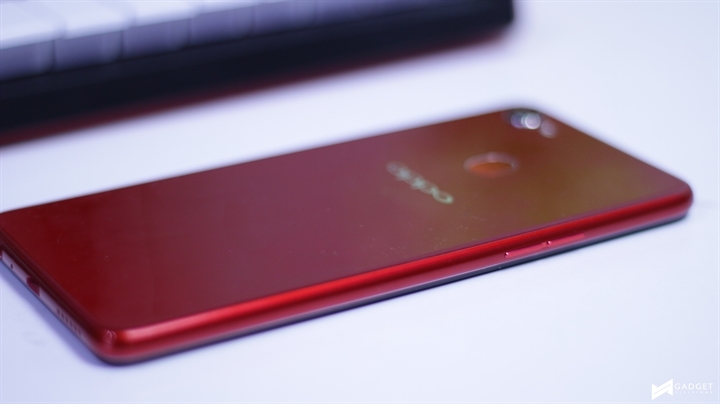 You won’t find a dual camera setup here, despite that being the trend with other phones at this price range, and despite the fact that the Helio P60 chip actually supports it. My only guess is that it’s to bring down costs. Speaking of which, the Helio P60 also brings numerous features to the camera, such as scene detection, AI-accelerated Facial Recognition, and the very trendy depth of field effect. 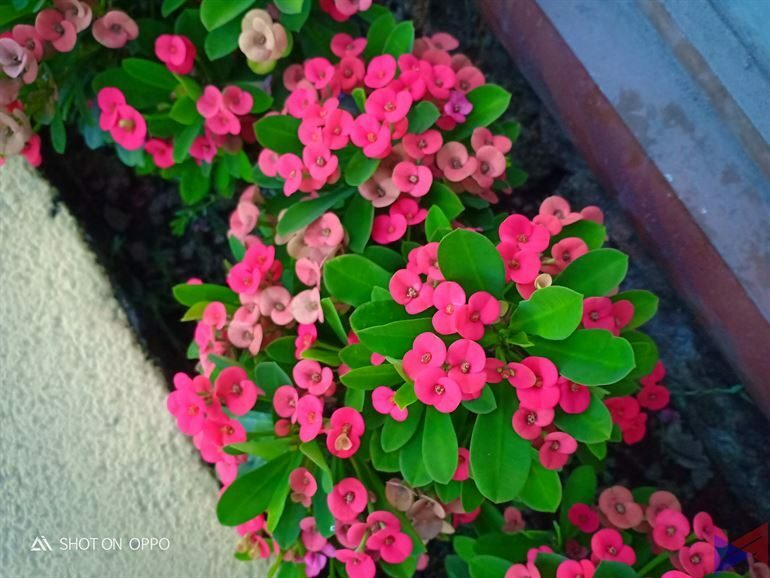 Moving on to samples – The 16MP rear camera is quite the performer as far as casual snaps are concerned. 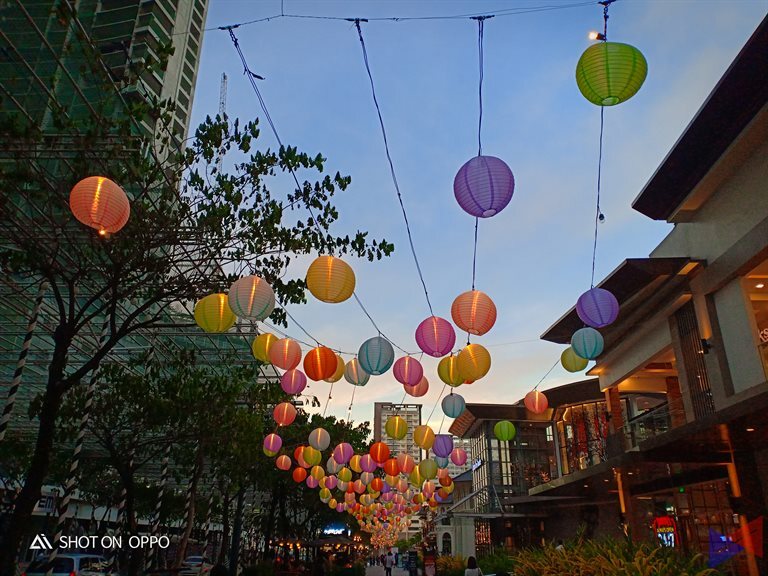 You get good quality photos with adequate detail, sharpness, depth, and on-point color accuracy. 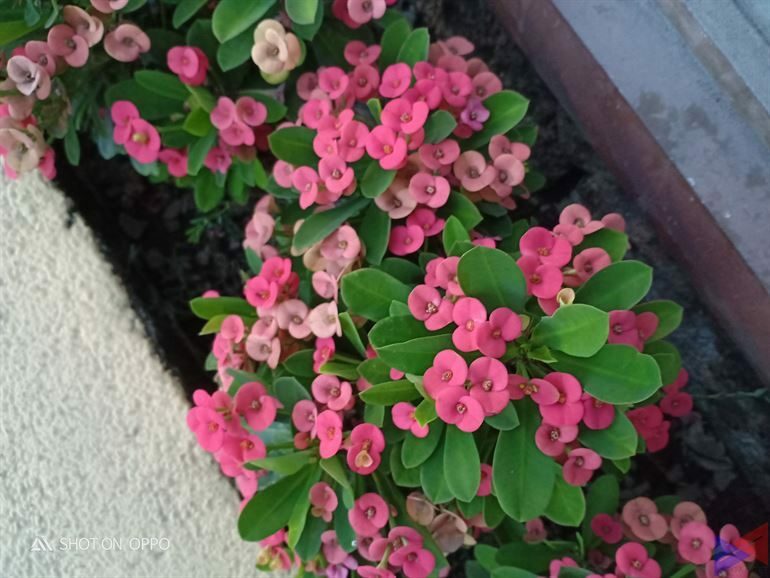 It’s also capable of applying a depth of field effect to your photos, which actually looks very refined. There’s minimal pixelation, and the accuracy has also improved. You can also get some good night shots with it. Graininess is present if you zoom in of course, but otherwise, it does take some decent quality shots. The depth of field effect can also be applied to selfies, and they look just as good, or perhaps even better at times. I did notice that the front camera is a bit too sensitive to light, and fails to control light sources from behind when taking selfies. 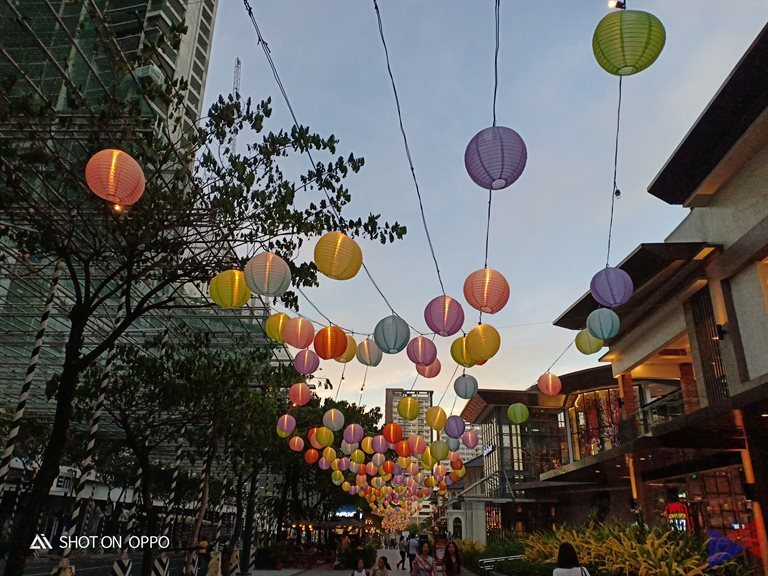 Super Vivid Mode significantly enhances colors to add more accent and liveliness to your photos, and it also works with both the front and rear cameras. 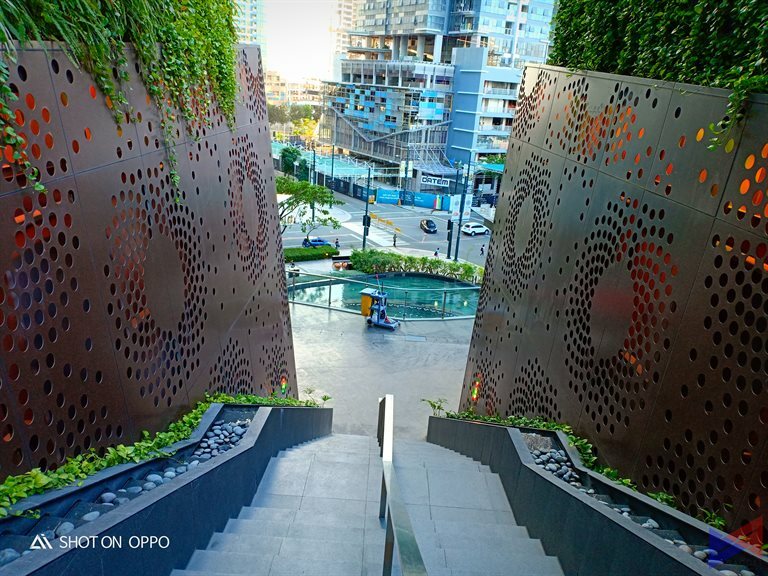 OPPO’s AI Beauty Technology returns here. And while it does do wonders of removing blemishes and smoothening your skin, I still prefer to have it OFF, as it does tend to overdo things, at least for me. 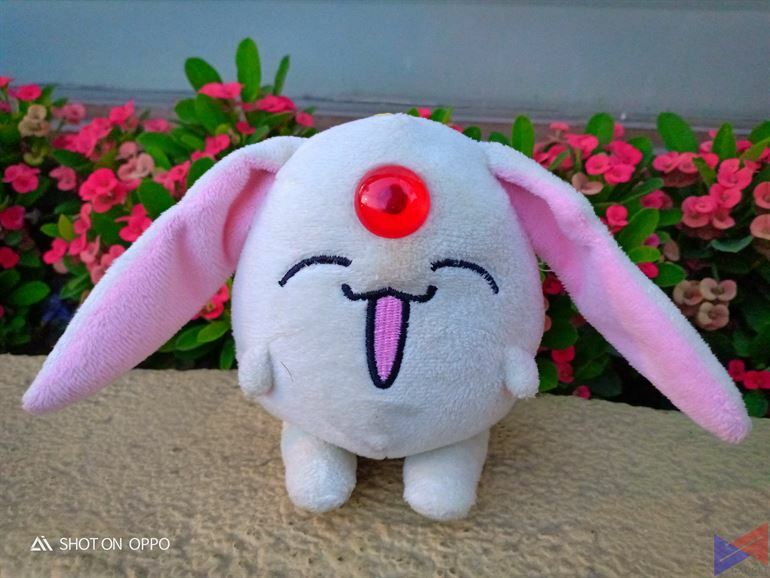 I also did notice that the rear camera struggles to focus at times in slightly less than ideal lighting, and when using the depth of field effect. 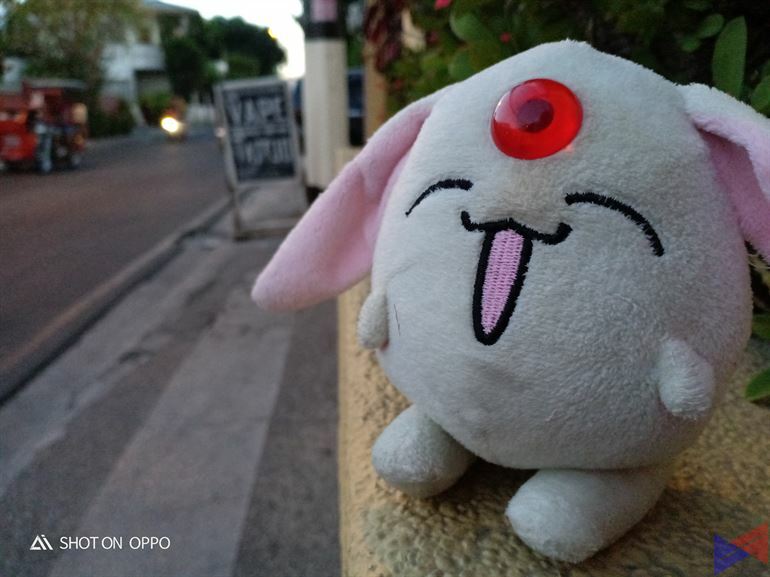 At times, the front camera is also quite slow to take photos when Depth or Super Vivid mode is ON. It’s around 2s before you can snap again, which can be a bit of a hassle when you need to take quick shots. 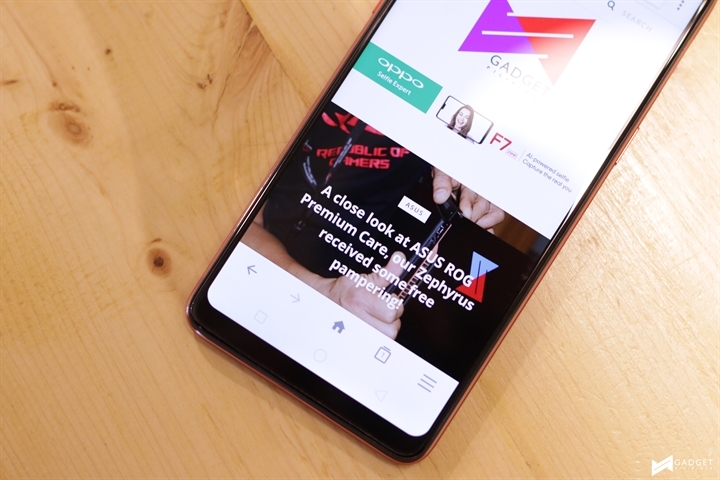 The OPPO F7 runs on ColorOS 5.0, which introduces new features like Full Screen Optimization for apps, Full Screen Multi Tasking, and Raise to Turn On Screen, which compliments the phone’s facial recognition feature by automatically activating the display when the phone is raised to eye level. In contrast, this feature also makes the phone very sensitive to just about any movement, such as putting it in your pocket, or just plainly moving it around, activating the screen unintentionally. 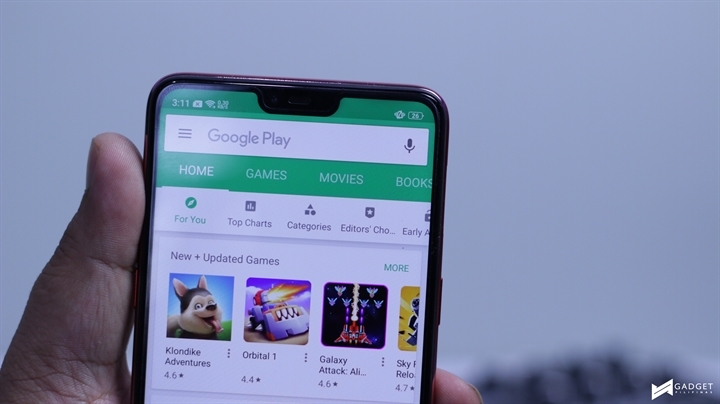 Not all apps are designed to take advantage of a display with a notch, so the software gives you a simple list of apps, and a toggle switch to have them in their usual display mode, or to have them fill-in the whole display. Facial recognition has also been improved, and now works well even in poor lighting. Another noticeable change is the absence of the control center that appears when you swipe up from the bottom of the screen. OPPO has decided to go with the more traditional pull down menu to house all the switches for Wi-Fi, Bluetooth, and many more. Another new feature of the F7 is screen recording, which allows you to record what’s happening on the screen for up to 30 mins. per clip. Unfortunately, it can only record the audio coming from the microphone, and not the phone’s internal sounds. While the OS runs pretty smooth in general, there were a few quirks here and there, a random crash on the Spotify app, and a name of someone going online gets obscured by the notch. The F7’s 3,400mAh battery should last you at least an entire work day of light to moderate usage, plus your trip home. 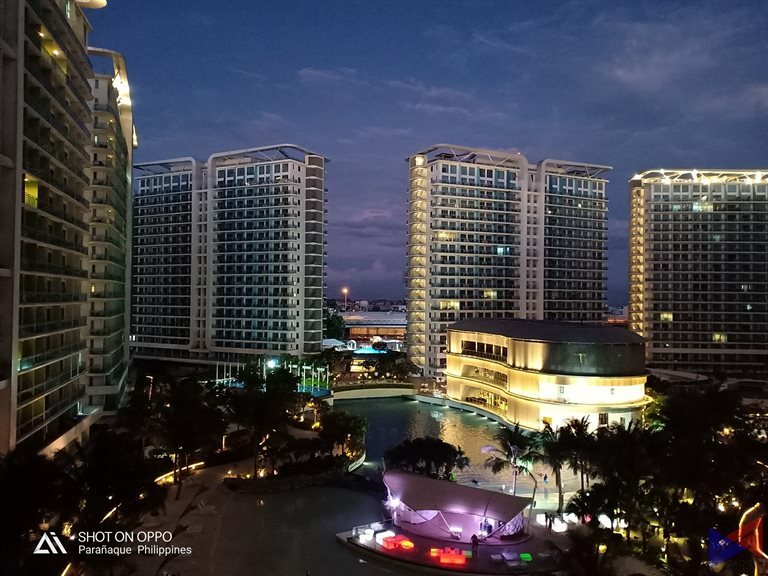 The OPPO F7 is definitely a phone to look out for in its price range. It offers a ton of improvements in many aspects over its predecessor - from its new design, to a significant improvement in performance, to the refined cameras, and the new features included in the software. It's still quite rough in some of the edges though - the software needs further optimization, and focusing speed as well as raw shooting speed are in need of some re-work. I also wished that they'd already move on to a Type-C port, and the absence of an LED notification light, is just plain mystifying, for a feature that's very basic, but is also very essential. OPPO has made a huge leap here. And if they can address at least some of the issues that can be feasibly resolved, the F7 will be one of the phones to beat in the mid-range segment.